Early Literacy is essential to developing reading and writing skills necessary to communicate effectively. The goal of the HPSD Early Childhood Center is to ensure children gain early literacy skills for success in grade school and beyond. The center offers early learning, standards-based activities to help children and parents learn and grow together in a fun way. 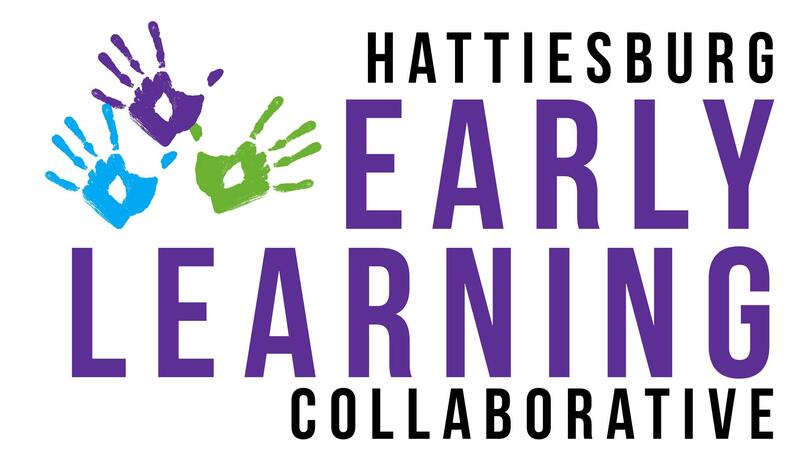 The Hattiesburg Early Learning Collaborative Grant allows us to provide a community wide effort to make Pre-K available for everyone. Hattiesburg Public School District (HPSD), Pearl River Valley Opportunity Head Start (PRVO) and three childcare centers are working together to provide all 4 year olds an opportunity to attend Pre-K. Registration for HPSD and PRVO will be held at one location. Children must be 4 years old on or before September 1st. Friday, March 22, 2019 from 9:00 a.m.- 2:00 p.m.
Friday, March 29, 2019 from 9:00 a.m.- 2:00 p.m. Complete an application, have school readiness screening as well as hearing, vision and speech screening. Call us at the Early Childhood Center @ (601) 582-6672. Like our page on Facebook: HPSD Early Childhood Center.